Meet your city and neighbors! We believe bicycles can make Elgin a happier, healthier, and more equitable community. Come ride with us! Thank you for your financial support which will keep the wheels rolling toward a city that is better connected to its neighbors and its neighborhoods. 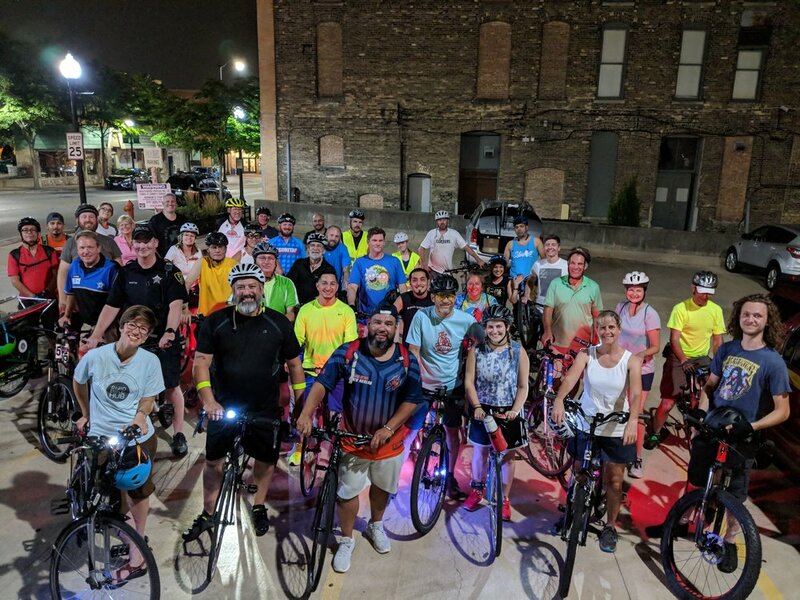 Elgin Bike Hub is a non-profit community organization incorporated in and registered with the state of Illinois. We are a 501c3 organization recognized by the IRS. Our EIN number for tax deductible gifts is 83-1649021 and we appreciate your generous support.